The ANZCO Foods Butcher Apprentice of the Year Competition is run in conjunction with the Alto Butcher of the Year Competition. The event is open to anyone currently enrolled in a butchery apprenticeship and we encourage first, second and third year apprentices to put themselves forward and give it their best shot. Not only does the competition put you to the test, it also highlights to your peers, employers and the rest of the industry that you are serious about butchery. Like the Alto Butcher, the competition begins with regional competitions where the entrants are required to compete a practical cutting test. The winner from each regional competition then progresses through to the Grand Final in Auckland, which also includes a formal awards dinner - a highlight on the industry calendar attracting over 250 guests. At the Grand Final, the ANZCO Foods Butcher Apprentice competitors will again be tested with a practical cutting test but in addition, a multiple choice exam and a short interview. The Grand Prize for the winner of the ANZCO Foods Butcher Apprentice of the Year is not only the glory of this title, but also an international study tour to expand your horizons. Four regional competitions are held in Auckland, Wellington, Christchurch and Dunedin. The winner of each Regional Competition will progress through to the Grand Final in Auckland on Thursday 8th August where they will compete against the winners from the other regionals, plus the next two highest scoring ANZCO Foods Butcher Apprentices from across the nation – making six finalists in the ANZCO Foods Butcher Apprentice of the Year Grand Final, to battle it out in Auckland. Format: Two hour practical cutting test & prize giving. Regional prize for the winner is $150 and a trophy. The regional winner also receives an all expenses paid trip to Auckland to compete in the Grand Final. The Grand Final takes place in Auckland as part of a formal dinner which is a highlight on the industry calendar and where one ANZCO Foods Butcher Apprentice will be crowned the winner. Transport and accommodation will be provided for those in the Grand Final. Two hour practical cutting test, multiple choice exam and interview. This is followed by an Awards Dinner. The practical cutting test will take two hours. This time includes bench set up, preparation of ingredients and garnishes and displaying. There will be no compulsory cuts in the Grand Final. All contestants will be provided with a size 16 chicken, boneless beef rump, a pork loin and a mystery cut and will have free reign to create what they wish. Competitors will find out what the mystery cut is five minutes before the cutting test commences. 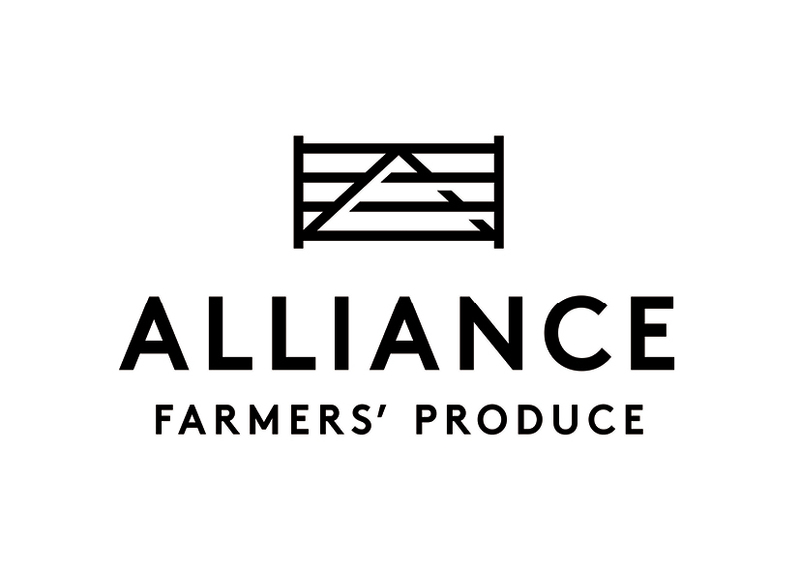 Finalists will be marked for: Safety, hygiene, speed & efficiency, yield & knife skills, display, product produced and cooking instructions of product. 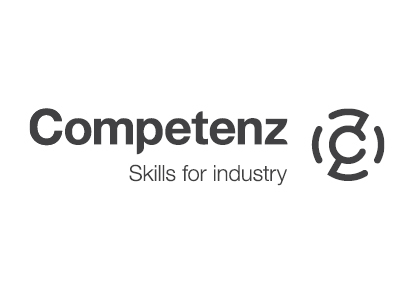 The Grand Final prize for the winner of the ANZCO Foods Butcher Apprentice of the Year is an all expenses paid international butchery study tour, a trophy and a knife set. At the Grand Final, we also award the Runner-Up of the ANZCO Foods Butcher Apprentice category with a cash prize of $1,000 and knife set. As an apprentice butcher you will need approval from your employer to take part in the competition. Please download the consent form, complete this and upload it with your online entry form. 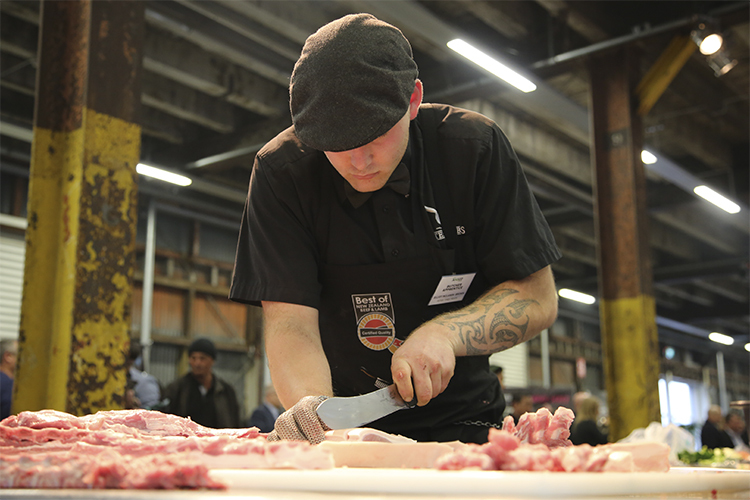 Corey White from Countdown Meat & Seafood was crowned ANZCO Foods Butcher Apprentice at the Grand Final which took place at Shed 10 in Auckland following tightly fought regional competitions in Auckland, Wellington and Christchurch. The award celebrates the best young talent in our meat industry and provides an invaluable opportunity for those just starting out in the trade. The Butcher Apprentices were required to show their cutting skills in a two-hour test of skills, nerve and expertise. During this they were expected to break down a size 16 chicken, a boneless beef rump, a full pork loin and a forequarter of lamb – a mystery cut that competitors were only told about at the start of the competition – into a themed display of value-added products. In addition to this, the ANZCO Foods Butcher Apprentices were also expected to complete a 30 question, multiple choice exam and an interview with the judges as part of their route to glory.